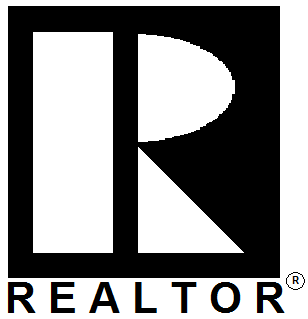 Before buying a new home it is important find a REALTOR® who you can trust. Working with NOVAK Finer Homes will ensure that you will be notified of all the real estate listings that met your criteria, and that there is someone who represents your best interests at property viewings and negotiations. Novak Finer Homes agents are available to schedule appointments for clients come into our office to meet, to view homes and to help them narrow their search. They also help clients contact banks and mortgage companies to explore the various loan plans available to them and to discuss various options either in our office or in the comfort of their own home. The purchase of a new home most likely will be the most important and expensive purchase that you can make. We at NOVAK-Finer Homes Realty will give you the guidance, the knowledge and the comfort of knowing that you have made the "right choice" in the purchase of a new property. Should you be interested in having us represent you as a Buyer's Representative (at no charge to you), we will be happy to explain this option to you. If you are considering buying a new home, come visit us at our office today. We will show you how we can help you find the home of your dreams. Contact a Novak Finer Homes REALTOR® Today!